You are here: Home / Connect with Your Kids / Projects to Start the New Year RIGHT! 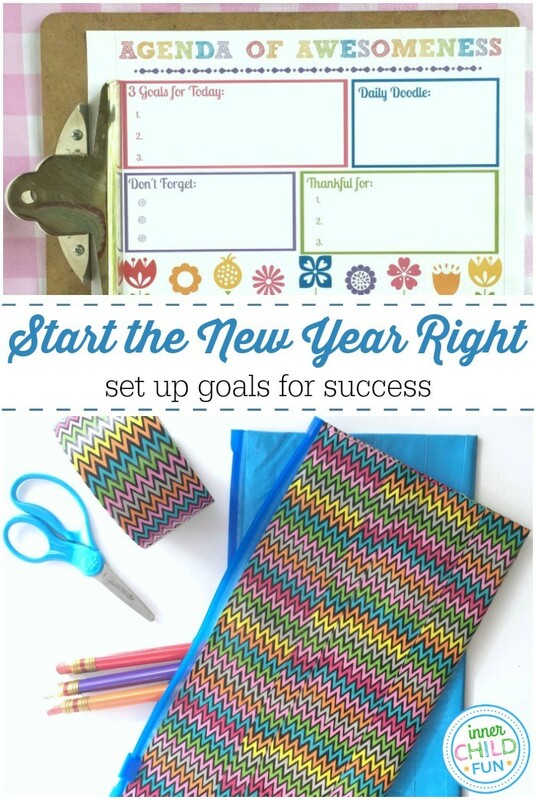 Set your new year resolutions up for success with these projects to start the new year right! 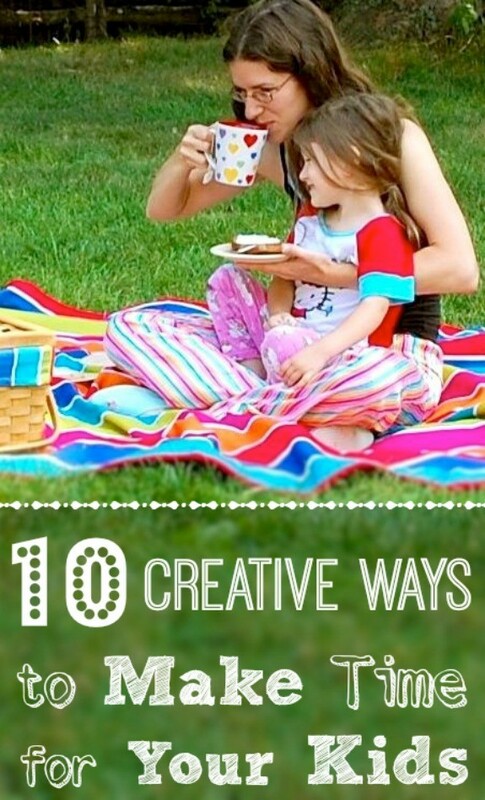 Here are some creative ways to spend more quality family time together, get organized, and set goals to keep yourself on track. The new year is here with 365 new opportunities. Here’s to a fabulous, healthy, and happy new year!! Planning your intentions for the day can be an important part of the morning routine for kids and grown ups alike. 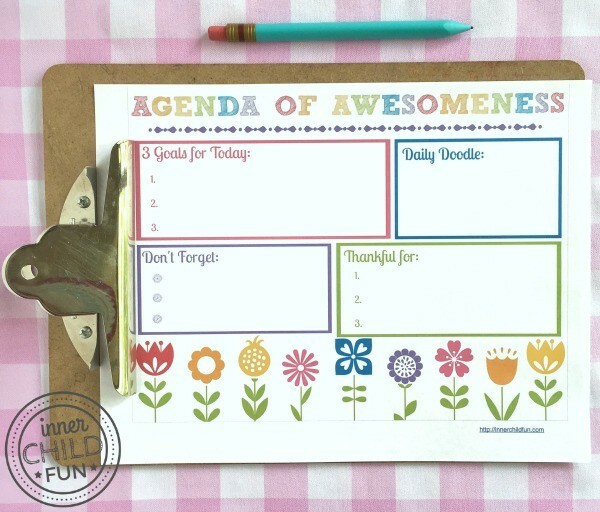 Here’s a free printable agenda of awesomeness that can be printed out and used as a placemat! Did you resolve to spend more time together as a family in the new year? Some of the busiest moms in the blogosphere share their BEST tips for squeezing in quality time with their kids. Get the full list here. 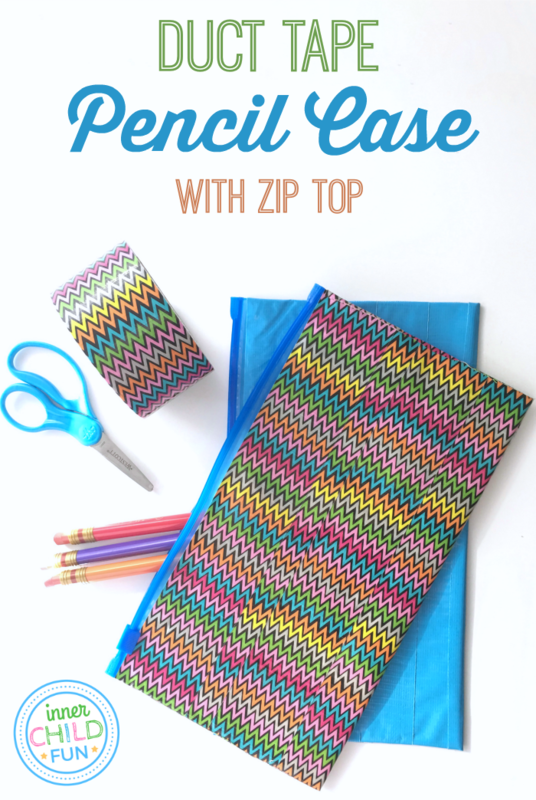 Get organized this year with these duct tape pencil cases that are simple to make with just a few common household items! The cases can be used for make up, travel cases, or even for small first aid kits when you are on-the-go. The duct tape helps to make the cases quite sturdy. A fun and useful project for teen or tweens to try! Get full instructions here. 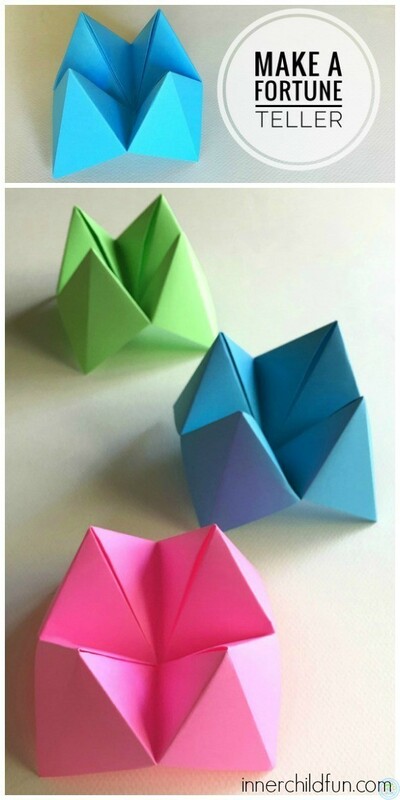 These paper fortune tellers are a great project for celebrating the arrival of the new year! Get full step by step video instructions for this project here. New Year’s resolutions are not just for the grownups! 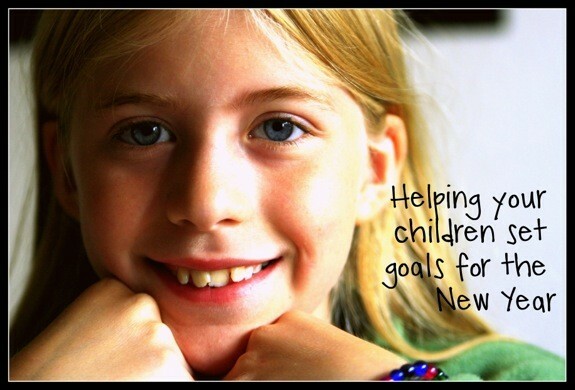 Kids benefit greatly from setting, working towards and achieving their own New Year’s goals. Big or small! Get a helpful list of questions to guide the goal setting process here. Explore an artistic hobby in the new year to increase creativity and reduce stress. Why not invite a few good friends to join you for a relaxing and art-filled afternoon? 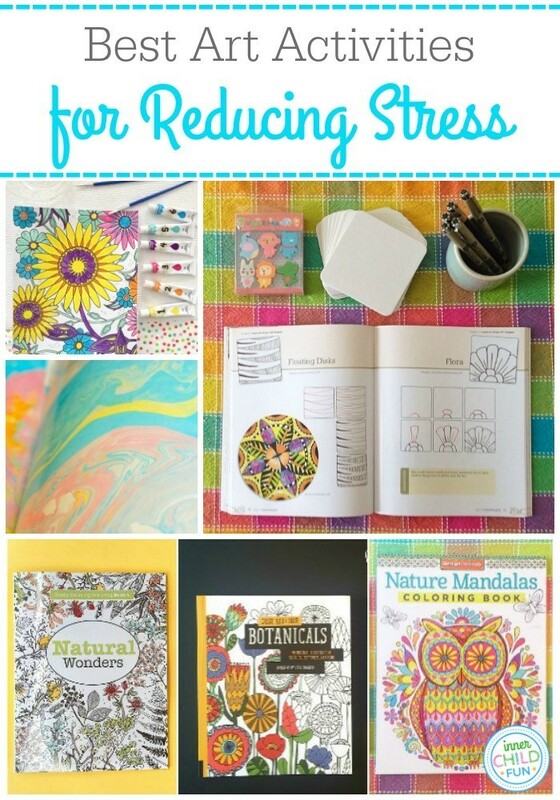 See the full list of the best relaxing art activities here. 5 Simple Ways to Be Kind to Your Family – small acts of kindness that can make a difference in your family, whether you live under the same roof or hundreds of miles away. Did you resolve to read more books in the new year? Make some dragon corner bookmarks with this handy tutorial from Red Ted Art! Oh my, these are all such fabulous projects! Love love love. Thank you for including our dragons! Yay!! Happy New Year, Maggy! Your dragon bookmark craft is at the top of our “must do” list for 2018. 🙂 Here’s to another great year!